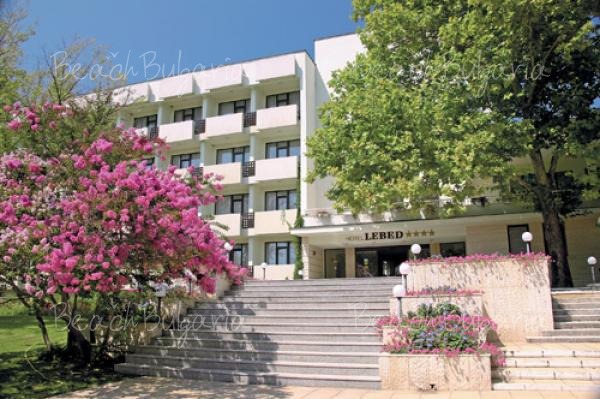 Trakia Hotel is located 150 m from the beach in the central part of Sunny Beach resort. 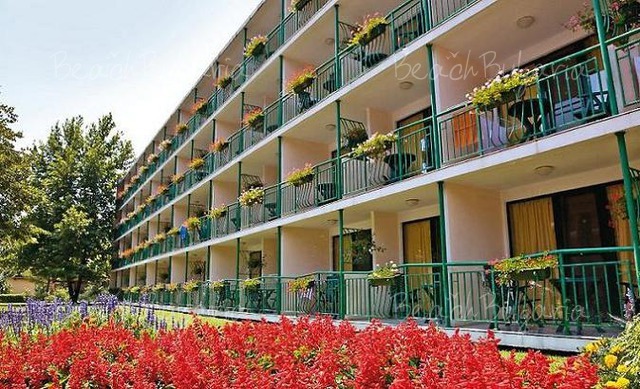 The hotel features 184 double rooms and 3 luxurious studios. 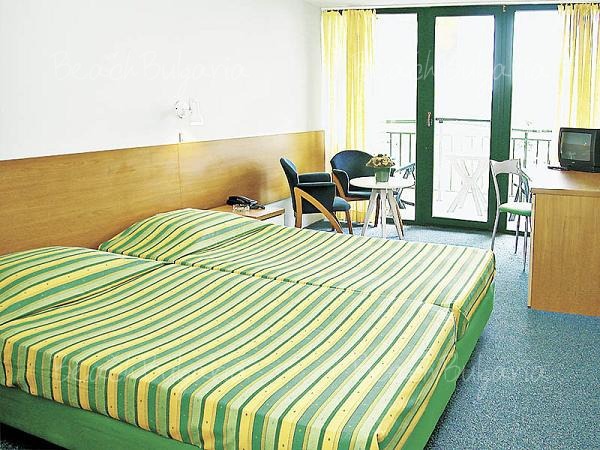 The double room 17 (sq.m) offers single beds, balcony, air-conditioner, Laundry-dryer stand, TV SAT, Phone, Hair-drier, Shower. 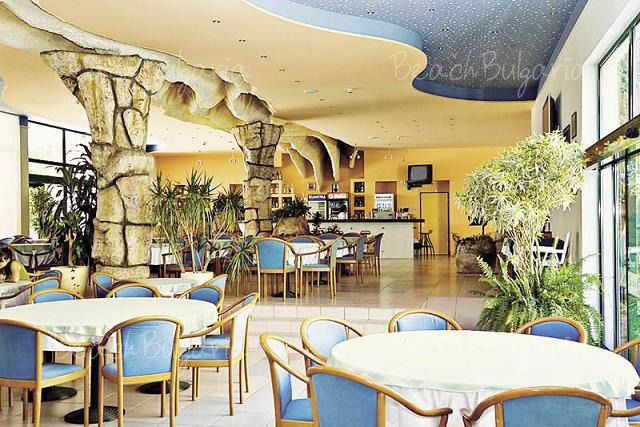 The hotel features a la carte restaurant with garden and a waterfall, as well as an outdoor terrace and lobby bar. At guests' disposal are large swimming pool with children’s section, water slides, pool bar, 2 Jacuzzis. 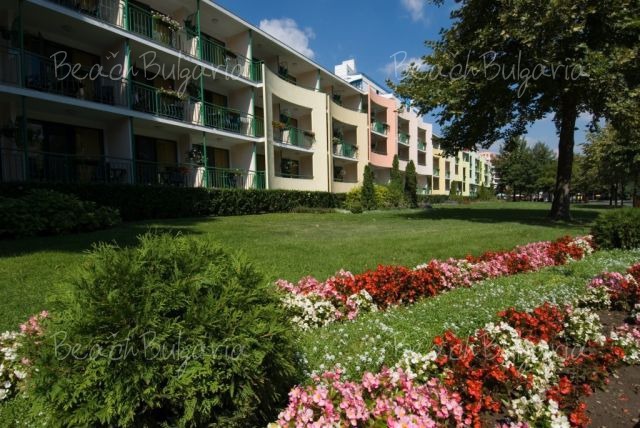 * The prices are in Euro per room, per night on All Inclusive base. 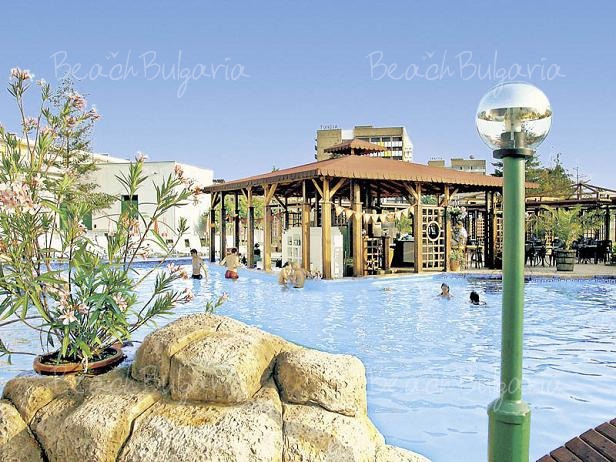 Guests of the hotel can use swimming pool, parasole and sunbeds near the pool for free. * Cancellations can be made free of charge providing details of this are received at least 12 days prior to check-in time on the day of arrival - cancellations made after this period will incur a fee equivalent to the cost of two night's accommodation. 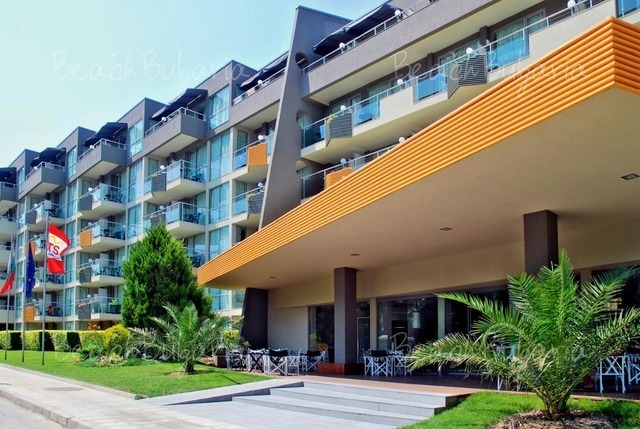 Please, post a comment on Trakia Hotel. 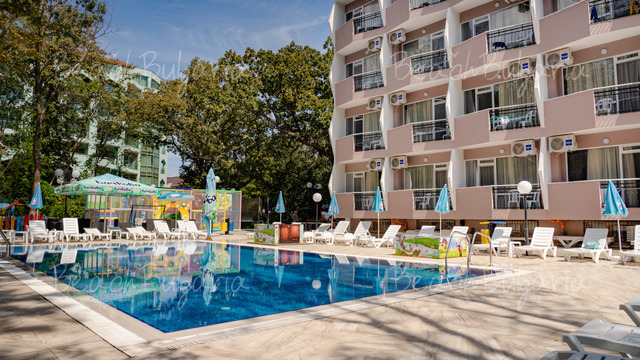 Early booking Prestige Deluxe Aquapark Hotel Golden Sands - 20% until 20 April 2019!